Please note: Pacific faculty and staff may purchase one ticket at the discounted rate. 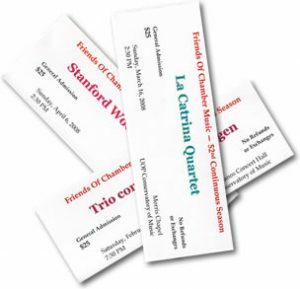 Tickets for any of our concerts may be purchased online or at the door on the day of the concert. Additionally, tickets may be ordered by calling (209) 956-2868.